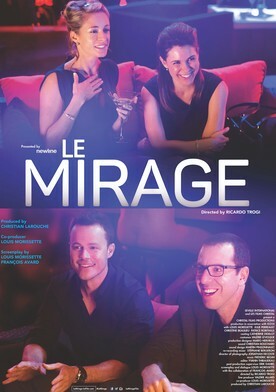 Plot: Le Mirage is the perspective of a man in his thirties asking himself "what am I chasing?" Our society has become all about consumerism, if not excess. 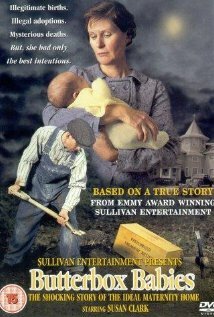 Success is determined by what and how much we have and "stuff" becomes the band-aid to a meaningless existence. Stuff fills the void of the existence we weren't meant to lead.